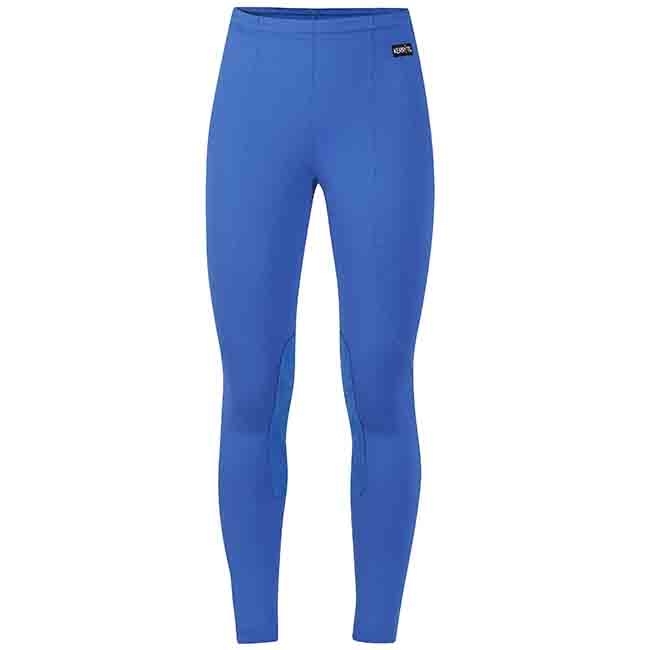 The Bluestone Kid's Performance Riding Tights from Kerrits are built for great style and comfort in the saddle. These tights offer chafe-free seams and great soft material that holds its shape through repeated wear and washing. The fun colors are great for lessons, everyday schooling, and matching with your pony's colorful accessories!